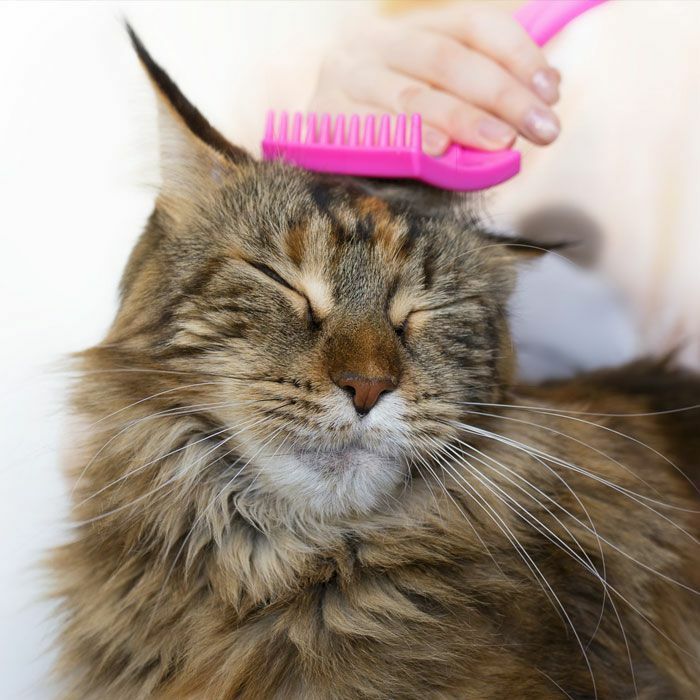 Proper grooming for pets is an essential part of their overall care. At Savannah Animal Care, we’re committed to helping our clients’ pets stay happy, healthy and clean. As a Savannah, GA pet grooming service, our goal is to make your pet look and feel great. At Savannah Animal Care, our comprehensive grooming services are designed to make pet care easy and hassle-free for you. From hair or fur shaving to nail trimming to teeth brushing, we do it all, and we only use safe products and methods in all of our grooming procedures. We also take extra precautions to protect your pet from various health problems such as concealed skin infections and cavities. At Savannah Animal Care, our groomers are experienced, trained and hand-picked for their love of animals to ensure that your pet gets the best care possible. Call us today to schedule a pet grooming appointment or to speak with a pet care professional.